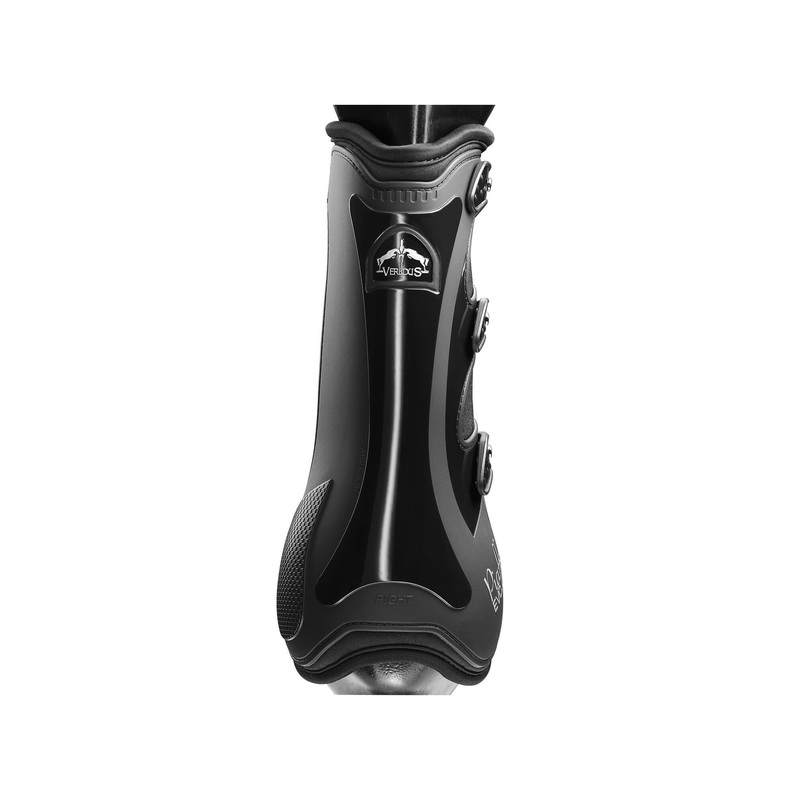 New dressage Piaffe Revo boots. 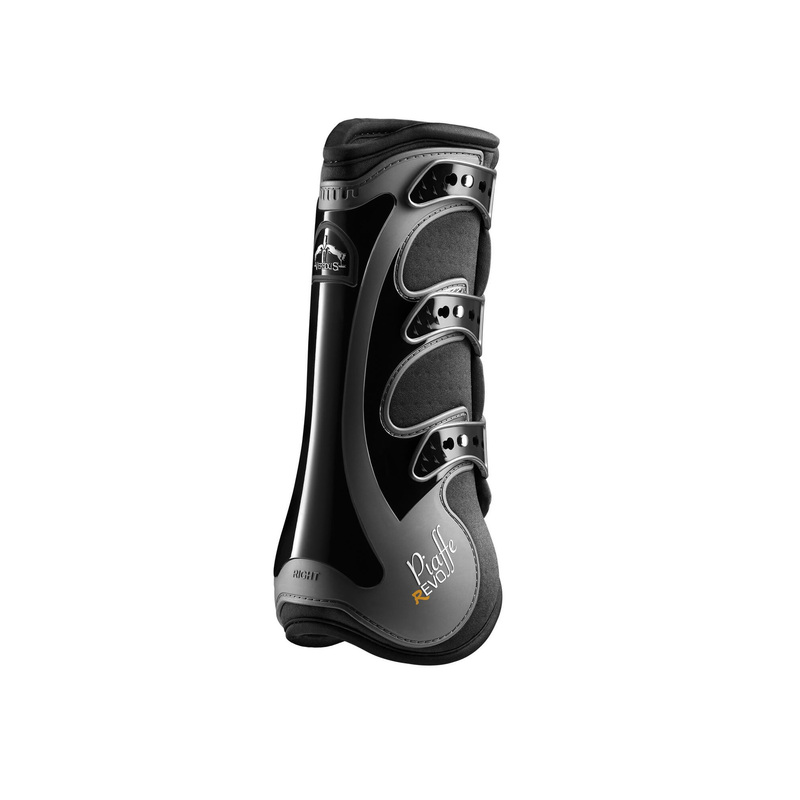 Perfect for workout. 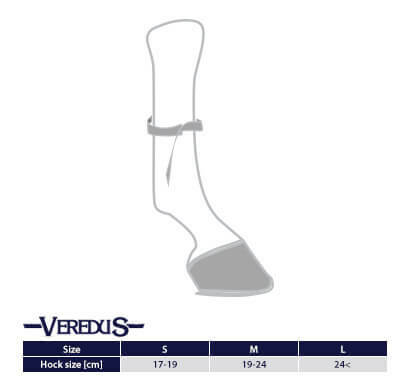 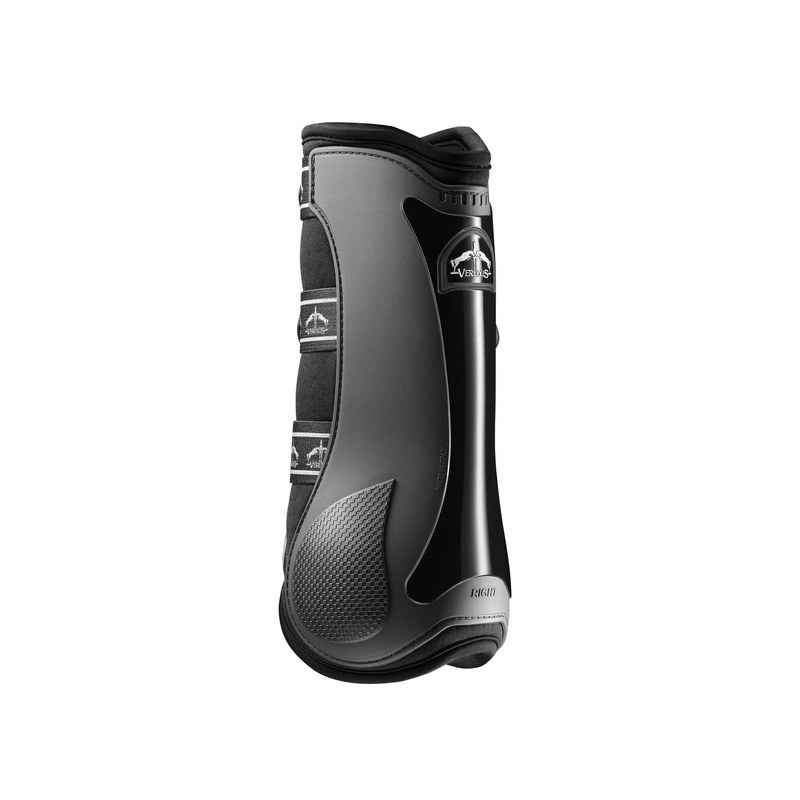 The boot outer layer is made from a reliable Aerox material, which guarantees excellent ventilation, preventing overheating of the tendon and prevents chafing. 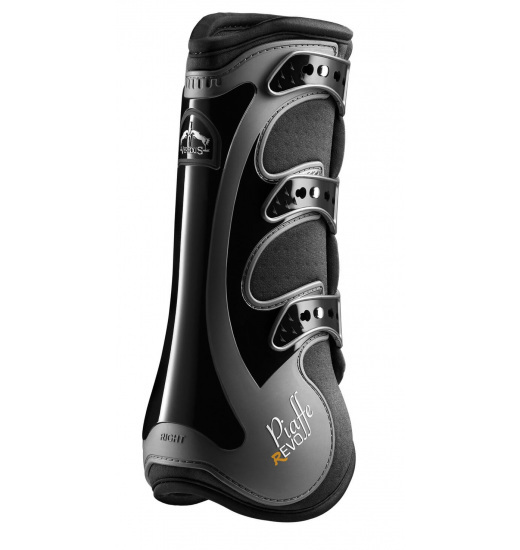 In addition, this extremely flexible boot has been reinforced with anatomically shaped polyethylene shell that protects places particularly exposed for injuries.